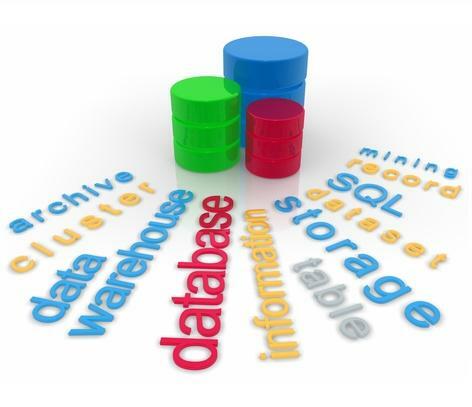 Building and using data warehouses is a well-proven answer to the challenges of business intelligence demands. Our group has experience in applying traditional relational data warehouses as well as in developing data warehouses based on new, distributed technology. Our experts are capable of solving a wide range of related problems and tasks, such as web analytics, IT-log analysis, building data warehouses for extreme amounts of data. Besides common tools we use special, efficient software components developed by our team.